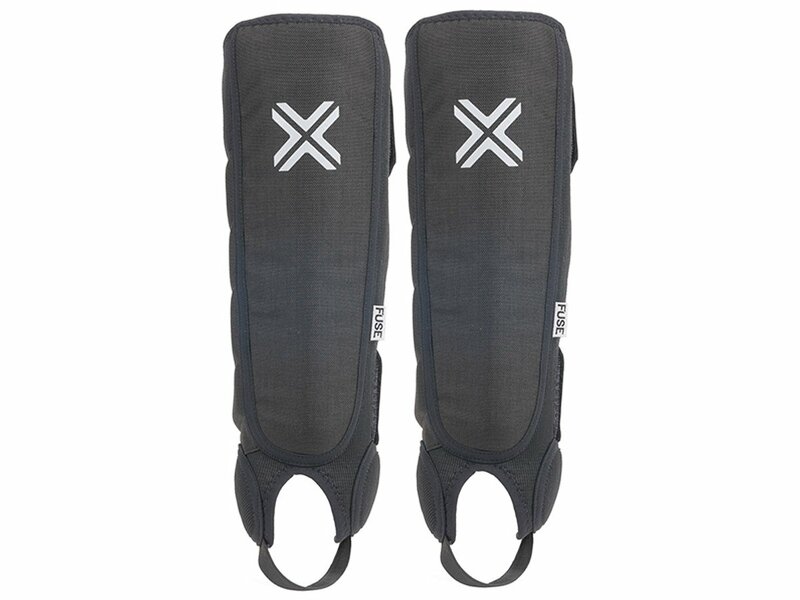 The FUSE "Alpha Whip" Shinguard/Ankle Pad offers protection for your shins and ankles, too. 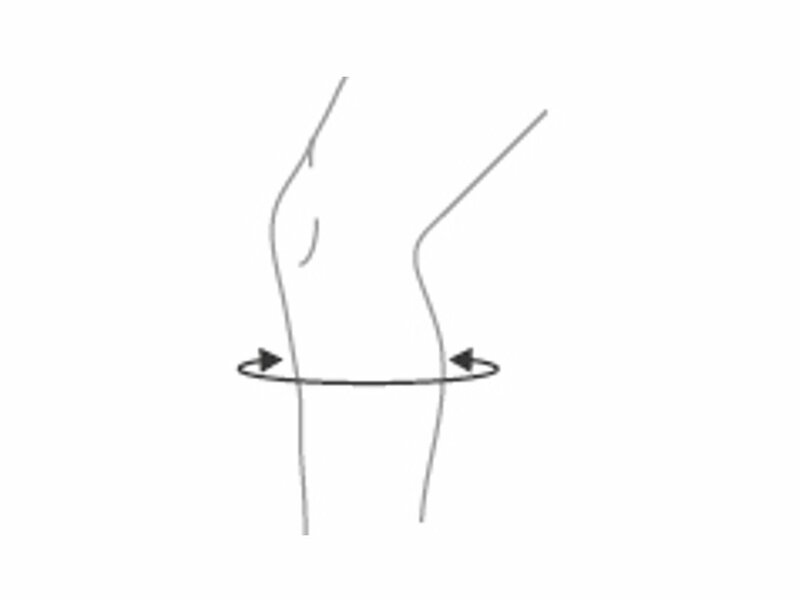 The material is breathable and durable. 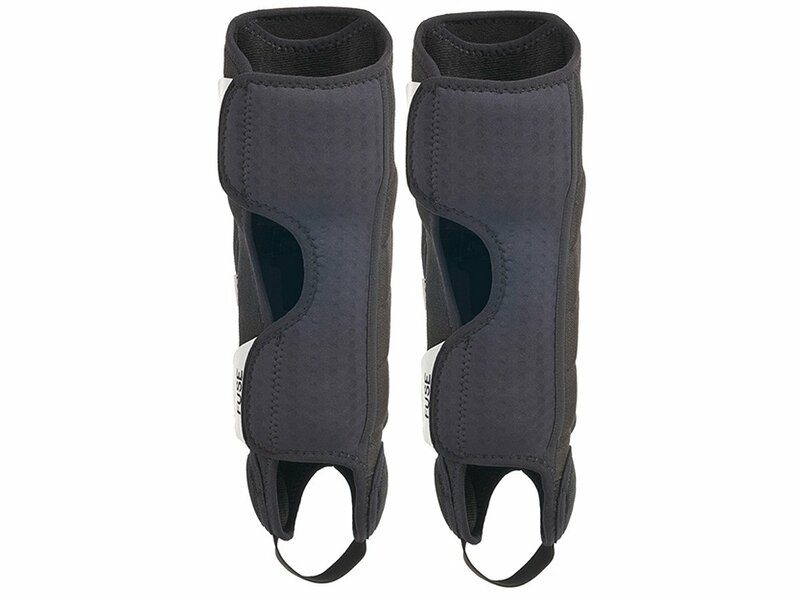 These FUSE "Alpha Whip" Shinguard/Ankle Pad offers you an additional breathable inner leg padding that provides good protection especially when you do lots of whips. 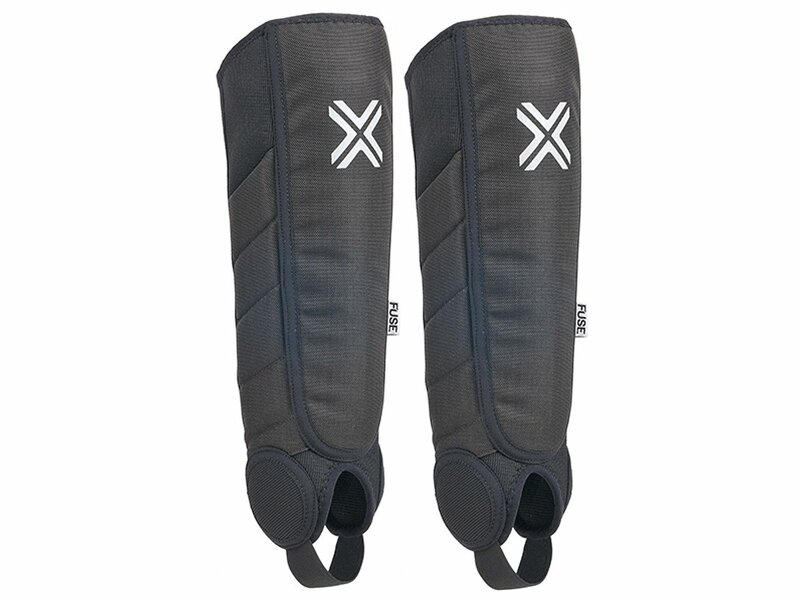 The best shinguards that Fuse has to offer.